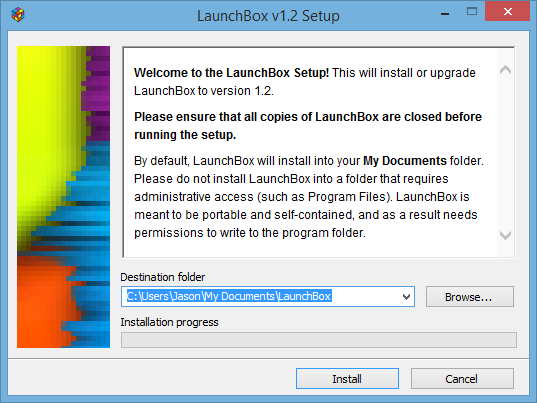 LaunchBox v8.8 is released. LaunchBox is a relatively easy to set up frontend for DOSBox. It has plenty of options and is very pleasing to the eyes. Unified & Ultrawide - Brand new Big Box theme now available for 21x9 ultrawide monitors!